The Debt Management Office said subscribers staked more than N100bn on FGN Bonds, which it issued on Wednesday. According to the agency, although it offered N90bn bonds, investors oversubscribed the offer by more than N10bn. More than N100bn raised at the offer would go into financing the 2018 budget, the DMO said. 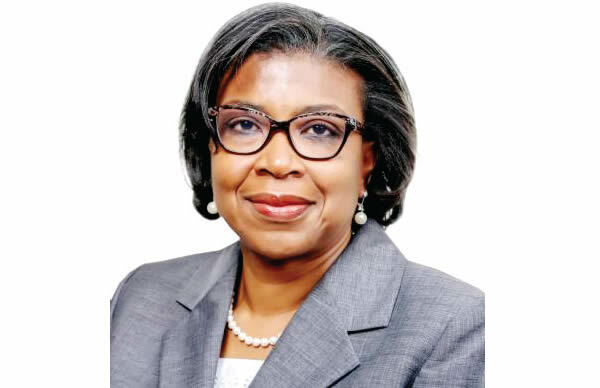 It said, “The FGN Bond Auction for August 2018, which was conducted by the DMO on Wednesday at which N90bn bonds were offered in three tenors – five years, seven years and 10 years – was oversubscribed. “The total subscriptions received from bidders at the auction were above N100bn. Allotments were made to successful bidders at 14.39 per cent for the five-year, 14.6 per cent for the seven-year and 14.69 per cent for the 10-year bond, which are consistent with the rates in the secondary market for the bonds offered at the auction. The DMO had on Tuesday announced that it had already raised N410bn for the financing of the 2018 budget through the domestic debt market. With the latest announcement, the office has now raised more than N500bn for the 2018 budget through the local debt market.